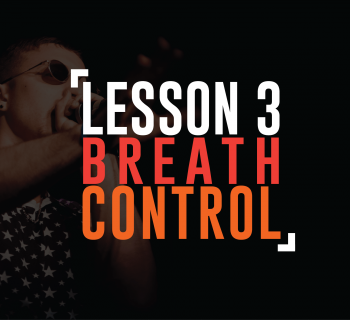 Perfect your fundamentals with the Beatbox World Champion! If you want to be the best, you have to learn from the best. 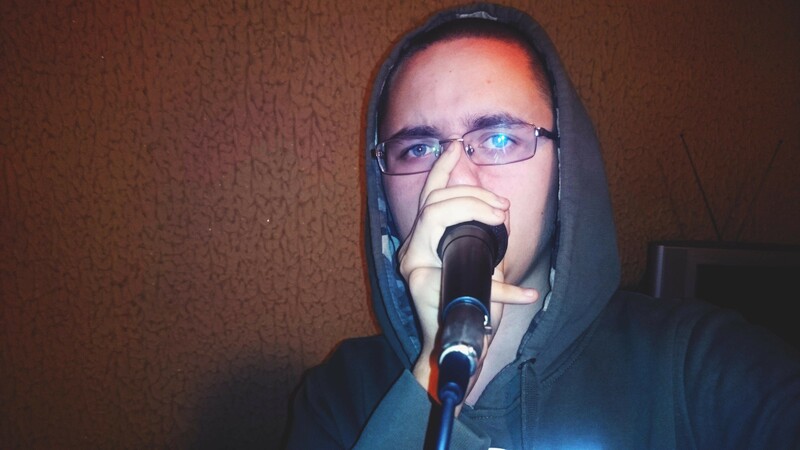 Follow Alem in these intensive exercises to build a strong foundation of your core sounds and establish speed, power, and precision to your beatbox routines. It's time to train hard! 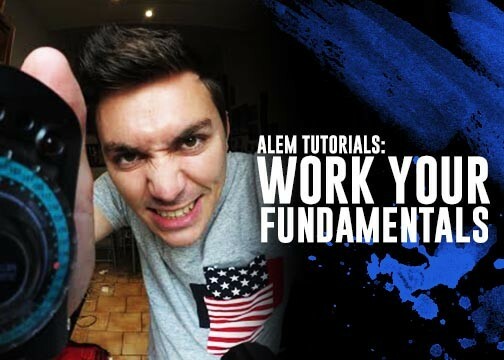 People have been requesting Alem for tutorials for a long time and he starts off with the basic kick drum. The concept is simple, but the training is hard. He begins by turning on the metronome starting at 112 BPM and doubling the time in the second half of the video so that you and him are synchronized. He will begin by performing a pattern then will indicate when it's your turn to replicate the same pattern immediately after. Alem's pro tip: it's like bodybuilding. You have to train hard, do push-ups, do ab crunches, and train all the time - intensively. Even if you can't follow along today, come back tomorrow and the next day until you get it. 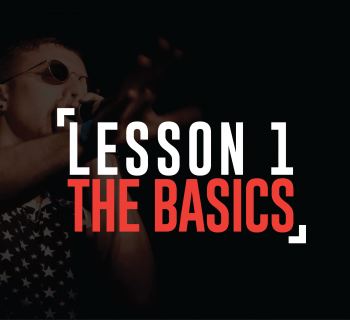 Alem is back with his second tutorial, but this time focusing on the hi-hat. In this tutorial, he wants you to focus on crisp precision with your sounds, which make all the difference in quality in the end. Just like the last video, the concept is simple. He beatboxes to a metronome, then you follow. Alem's pro tip: Be sure to be loud, energetic, and push yourself hard! 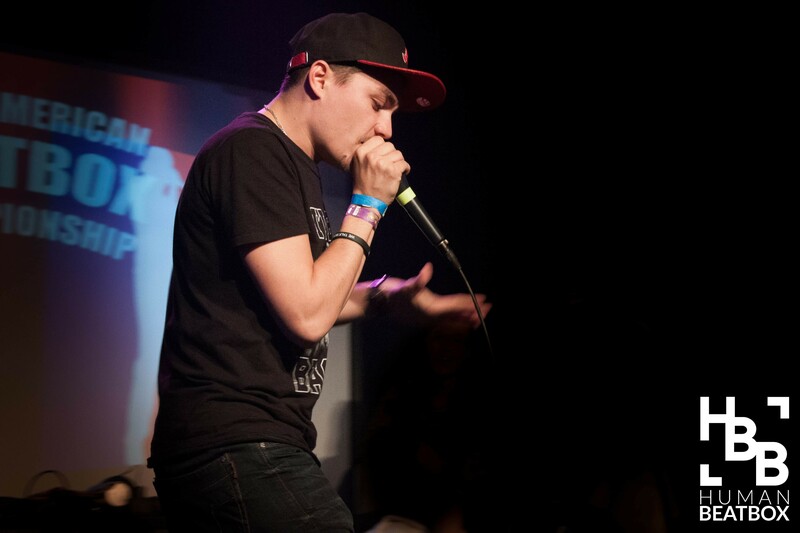 What sets you apart from other beatboxers? Consistency of precise sounds. In this tutorial, Alem will push you to perfect your inward K snare. This is done by putting the front tip of your tongue on the roof of your mouth and breathing inward from both sides of your tongue. It takes a bit of practice to not choke on your own saliva - so be cognizant of your tongue position. Alem's pro tip: Be impactful and be precise. Try to make it as loud and crisp as possible and practice consistency by breathing in the same intake of air every time. In this tutorial, Alem pushes you to work on your outward Pf snare. The Pf snare is the combination of the hard consonant sound of "P" and following through with an "f" sound to replicate the sound of a snare drum. A snare drum has a similar effect where if you hit the top of the drum, you hear a percussive bang, followed by a rattling of the snare underneath. In the same way, we replicate the sound by combining the p and the f sounds. This tutorial is split into two parts. The first is the metronome exercises where he does a beat and you follow. The second part of this tutorial, he pushes you to do as many loud pf snare as you can for 30 seconds straight, without a metronome. Alem's pro tip: Drink lots of water and build your facial muscles! 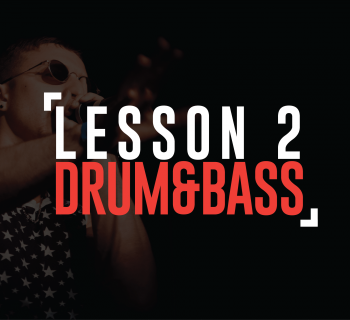 In this tutorial, Alem pushes you to combine the kick snare with your inward K snare. However, this is a different format! There are 10 levels with increasing difficulty. You can follow along and continue to push yourself to perfect these levels. Alem's pro tip: Don't go on to the next level until you've completed it perfectly with no mistakes whatsoever! Be sure to say thank you and give him a follow!